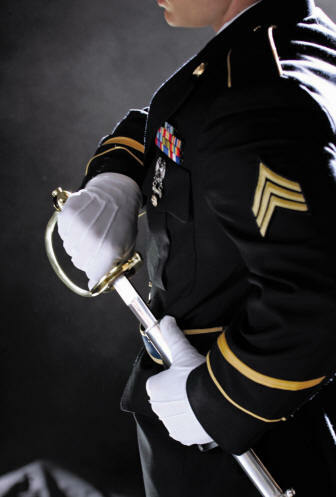 Marine Officer Sword is below. sword knot and wear the Officer Saber. Click for video how to wear your Officer Sword!